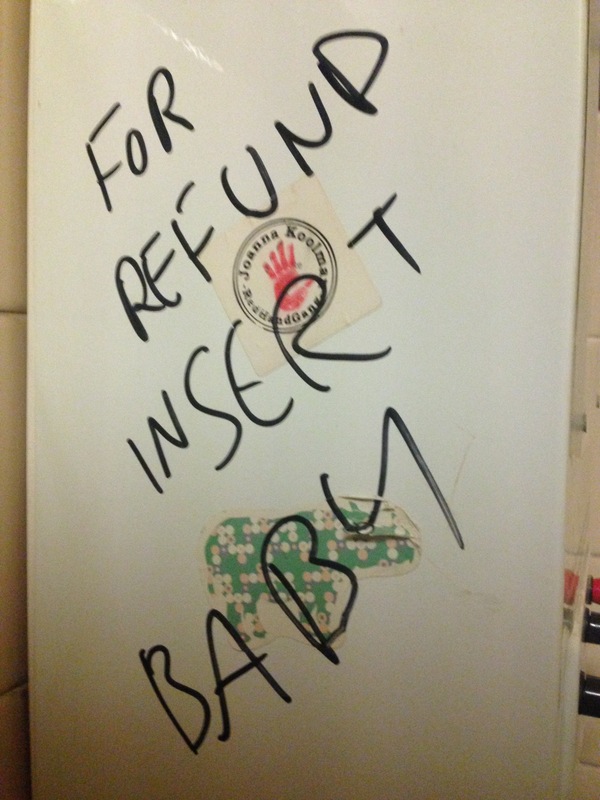 This entry was posted in United Kingdom, Where in the World Wednesday and tagged bar bathroom, condoms, England, for refund insert baby, London, pubs, UK, United Kingdom, Where in the World Wednesday, WITWW by lisafindley. Bookmark the permalink. OK, so I personally find this disturbingly hilarious. Is that because I have the slightly twisted British sense of humour? I loved it! And yes, probably.